If you want your own Indian property in Mumbai which is easily accessible to rest of the Mumbai at generally more reasonable rates, then you may consider property for sale in Mulund. 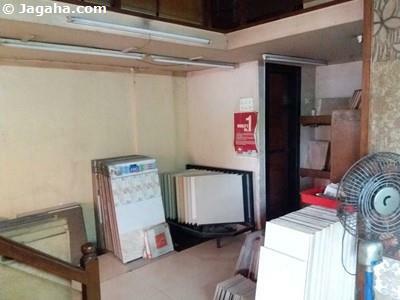 More specifically, we would recommend you look at showrooms and shops for sale in Mulund, not to mention restaurants for sale in this area as well. 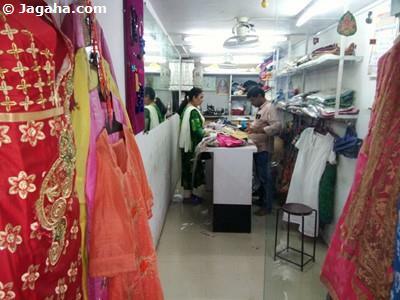 As you will see below there are many reasons as to why the team at Jagaha.com would recommend buying shops for sale and retail commercial property for sale in Mulund. At the end of Mumbai’s city limits you will find Mulund - a suburb located in the Northeast section of Mumbai. 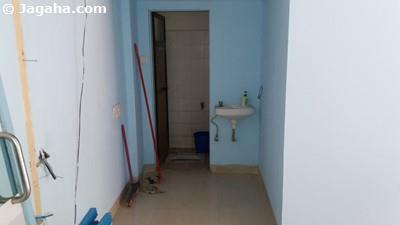 It is next to the foothills of the Sanjay Gandhi National Park which is Mumbai’s park. Mulund had more of an industrial focus over the last few decades, but has become and is growing into an impressive retail property site that is supported by the many residents that live in Mulund and its neighboring areas. This growth is the primary reason why it may be a prudent to invest in showrooms and or shops for sale in Mulund for your next Indian property investment. 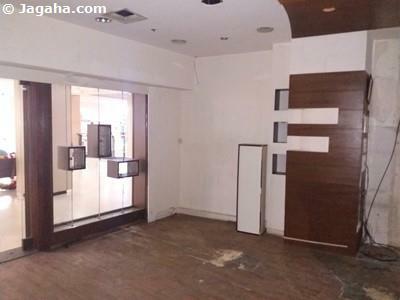 When looking deeper into Mulund as a commercial property site, we would recommend deliberating over an area called Cypress for your next commercial showrooms or shops for sale in Mumbai. Cypress is a unique area in Mumbai in that it also provides an active place to spend leisure time. 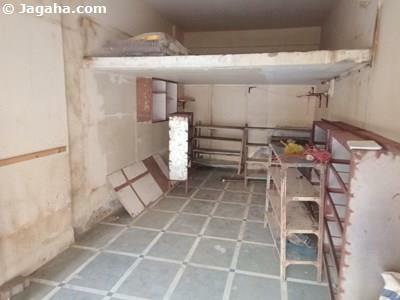 With that said, if you want a restaurant for sale in Mulund or for that matter a hotel for sale this property site would be a good location to consider as well. As for transportation, Mulund is very well connected by rail and road. Major roads are the Eastern Express Highway, Mulund Goregaon Link Road and LBS Road. It is connected to Navi Mumbai through the Mulund-Airoli Bridge as well as by train via Thane. 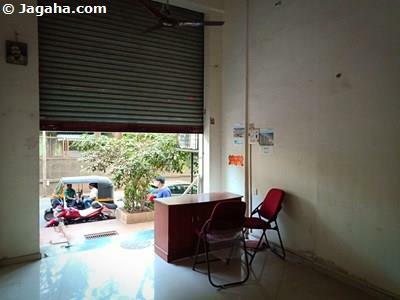 With that said, if you buy a commercial property in Mumbai anywhere close to such main roads, you will get a great visibility for your next showrooms or shop for sale purchase in Mulund. When considering where your next retail Indian property in Mumbai investment should be, you must consider the footfall of the commercial showrooms or shops for sale for your next property site. 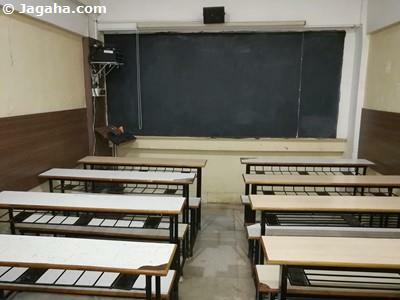 Mulund has number of schools situated within its boundaries that will only add to such consumer demand. To name just a few, it has – Jai Bharat High School and Junior College, Dayanand Vedik Vidyalaya (Hindi medium) , Navbharat Nutan Vidyalaya,, Holy Angels’ High School, Vaze School, Wamanrao Muranjan Jr. College of Commerce and Science, Mulund College of Commerce, Mulund Vidya Mandir High School and Junior College, N.E.S. International School, Mumbai, R.R. Educational Trust B.Ed. College, V. G. Vaze College of Arts, Science and Commerce, and Adhyapak Vidyalaya, and Bifocal, and VPM’s English and Kannada High School and College. 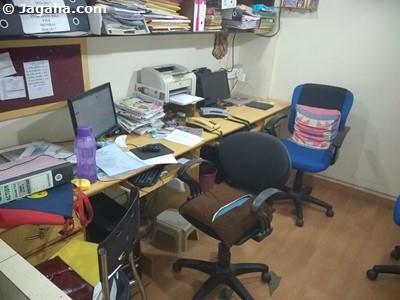 Clearly, there are plenty of good schools to have your next shop for sale in Mulund next too. 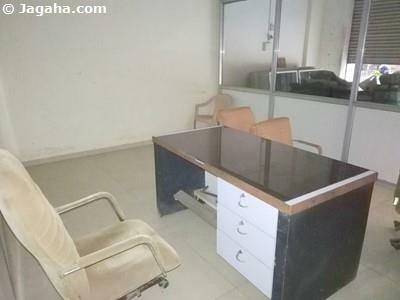 When looking for a retail space in Mumbai, it is a great idea to look for the property in Mumbai which is in close proximity to hospitals as well and with that said, Mulund has some excellent hospitals; for example: Platinum Hospitals, Fortis Hospital, Gokul Hospital -Dr.N.C Mehta, , Omkar Surgical and Maternity Home Surya Eye Institute and Research Center, Kamgar Hospital, Suyog Hospital and ICCU, Hira Mongi Navneet Hospital, Dr. Shetty’s ENT Hospital, Navjivan Hospital, Dhanwantry Hospital, Shrushusha Hospital, Panchsheel Hospital, M.T. Agarwal Municipal General Hospital Mulund (W), Dhanwantri Heart Hospital and Shraddha Polyclinic and Nursing Home, Mulund. These hospitals being generally quite well known and highly regarded produce a healthy stream of consumers that will only support your Indian property investment in commercial space for sale in Mulund. 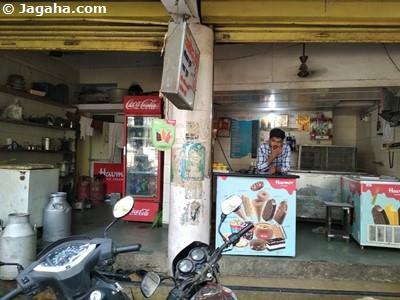 If you are looking for restaurant for sale in Mumbai, here are two large shopping malls on LBS Marg, Nirmal Lifestyles and R-Mall that could be considered for restaurant space in Mulund. R-Mall is arguably the most popular one where retail businesses can strategically have their commercial showrooms close to a four-screen multiplex called as the Big Cinemas. 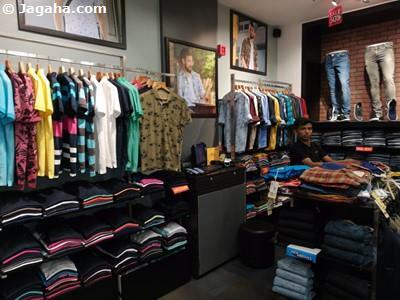 In addition to R-Mall, Nirmal Lifestyles is the largest mall with several stores like Shoppers Stop. This could be an excellent location to search for a restaurant for sale in Mumbai as it’s a growing area with exisiting demand which is reflective in that the following establishments have their commercial space in this area, namely: McDonald’s, Cafe Coffee Day, Manchester United Cafe Bar, and a six screen movie theater, PVR multiplex to name a few. Mulund also has a Runwal R Square, D-Mart, Sant Jalaram Mall, R Galleria and a local market near the train station which is well known for a variety of retail spaces and food outlets. Picking restaurants for sale in Mulund can be profitable for your brand and company's bottom line in many ways. For real estate Mumbai, Mulund is home to many well-known eateries and restaurants such as include Domino’s Pizza, Taste Buds, McDonald’s, Barbeque Nation, Pop Tate’s, Tadka, Timbuktu, Shivsagar. Spice Lane Resto Bar, Urban Tadka, Nisarga, Amantran Fine Dine, Tea and Conversations, Indulge, R Steam Hot, Royal Treat, Natural Ice Cream, Sandeep Restaurant and Bar, Vishwa Samrat Dining Bar, The Food Studio – Kitchen and Bar, The Laughter Chapter Cafe, Timbuctoo, Front Street Bakery, OC-The Oriental Cuisine, Amantran Fine Dine, Stone Oven, The Chocolate Room, Minus 301 Degrees F, Shloka Dining Bar, and Prabhu Ice Cream. Mind you this is just a short list and it is important to note that the majority of these establishments have not bought their respective restaurant for sale, but most of the time the purchase is done by an Indian property investor that will later put the commercial space for rent. So in addition to restaurants for sale and shops for sale in Mumbai, there has been an ongoing trend recently to buy a commercial property and to utilize the space for a spa. 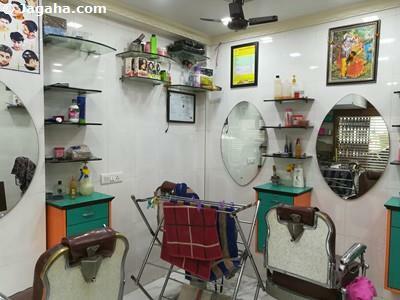 In Mulund here are few retail shops for sale that have been converted into spas and salons such as Nirmal Herbal Mulund, Enrich, Ali’s, Lakme Beauty Salon, Renny’s Spa and Beauty Salon, Envi Salon and Spa, Kapils Salon – Mulund, X Hair Beauty Salon, Entrance Family Salon, Bellissima Ladies Beauty Salon, 10 On 10 Spa and Salon Mulund, Kaya Skin Clinic, VLCC Wellness Centre, I Con Spa and Salon, Four Fountains De-Stress Spa, Toes and Tresses, and Coiffeur Unisex Saloon. Choosing a cosmetic commercial showrooms around these salons will surely help for your business to grow more. Additionally, commercial spaces in Mumbai are being used more and more working out and showrooms and shops for sale in Mulund are being converted into gyms. 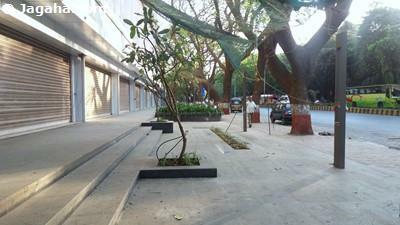 Some of Mulund’s work-out spots include Mulund Gymkhana and Talwalkars and there is Kalidas Sports Complex as well. There is clearly overwhelming demand in the retail space in this property site and would think that choosing your next Indian property in Mulund could yield great dividends to come. 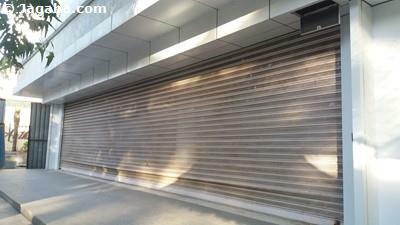 Many property sites in Mumbai real estate will not be able to compete with commercial properties for sale in Mulund. Let’s touch base on entertainment in Mulund which includes Kalidas Auditorium, which is the only auditorium in Mulund and regularly hosts Marathi, Gujarati and Hindi plays apart from musical shows. Maharashtra Seva Sangh above Apna Bazaar on JN Road also holds a few events, particularly in the Marathi literary world. 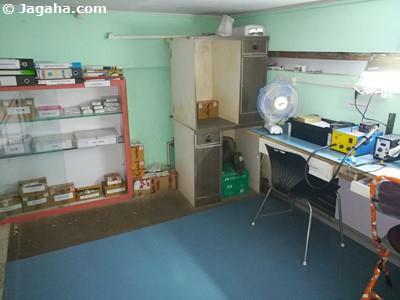 So, one can buy a commercial property in Mumbai near auditoriums like Kalidas – not a bad option for an Indian property. There are many shops for sale in Mumbai and many factors to consider for your next investment into retail Indian property in Mumbai. With that said, Vasant Garden is one of the popular hangouts in Mulund and is near Yogi Hills, providing a shortcut to go Sanjay Gandhi National Park and Tulsi Lake. It is a great starting point for trekking. Mulund is also the home of one of the most active cultural societies, also there is the Golden Willows, which has hosted the famous Golden Willows Premier League for cricket enthusiasts for nearly a decade. 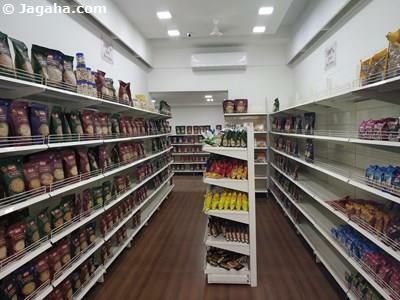 As mentioned, there are plenty of benefits in buying commercial showrooms or shops for sale in Mulund. 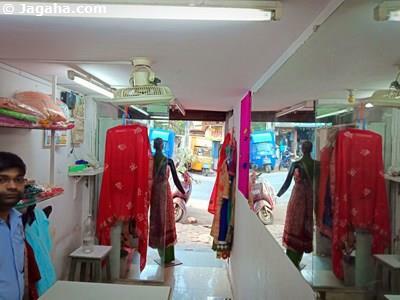 You can now see why Indian property investors have been and still are excited about retail shops for sale in Mulund, let alone all the other types of commercial properties in Mulund. 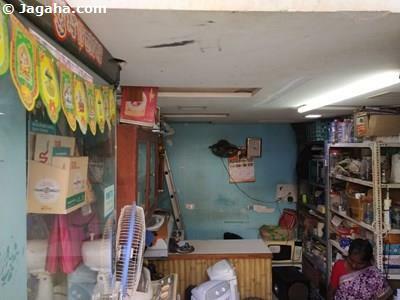 Having one’s commercial retail space in such a busy property site like Mulund will prove to be a positive for your next shop for sale in Mulund. Not to mention that Mulund being very accessible will not only be good for consumer demand propping up future prices for your next property in Mumbai, employees will also find it as a convenient place to commute too as well. And trust us when we say, if your commercial property in Mumbai is easily accessible your Indian property will most likely increase in value over time. Mulund is also less expensive compared to its southern neighbors (however the gap would likely narrow in the coming years given the demand for commercial properties for sale in Mulund) and provides access to a large, educated and growing middle and upper middle class population. There are quite a few quality commercial buildings in Mulund to consider as you look to add to your Indian property portfolio. 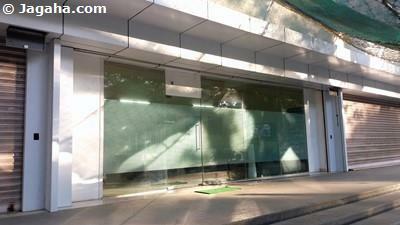 Team Jagaha.com can help you find your next commercial property for sale in Mumbai. There are many property sites with many Indian properties like 99acres Mumbai and Magicbricks Mumbai, but team Jagaha works personally on each and every commercial property in Mumbai listed on Jagaha.com and our main focus is real estate Mumbai in the commercial segment. Once you try out our commercial property site, we feel confident that you won’t go back to the likes of Magicbricks Mumbai. Please feel free to reach out to us directly to discuss your Indian property needs.